The installation was successfull, and I see the "Codec Tweak Tool" in my desktop. Still, I can not wach the .mp4 files on my computer. Which player are you using and what error do you get? 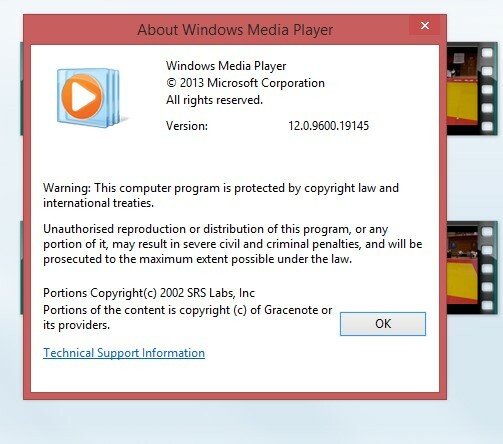 I use windows media player. And I get this error, please, look at the picture attached. If that does not solve it, then maybe something is wrong with those files. 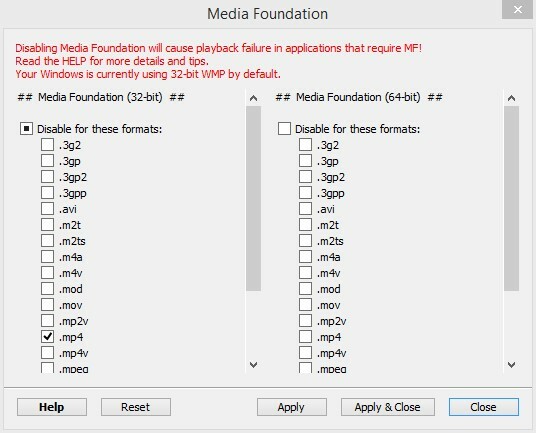 Right-click on a file and choose MediaInfo. Copy the details it gives here. That is correct. Do those files still not play?